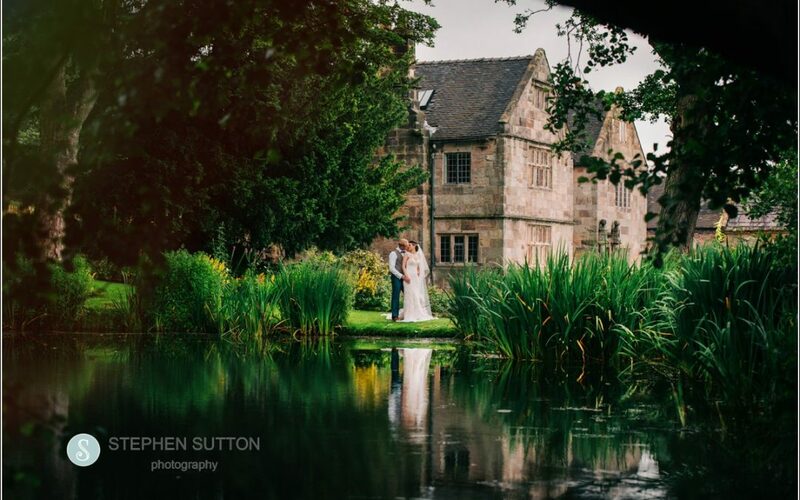 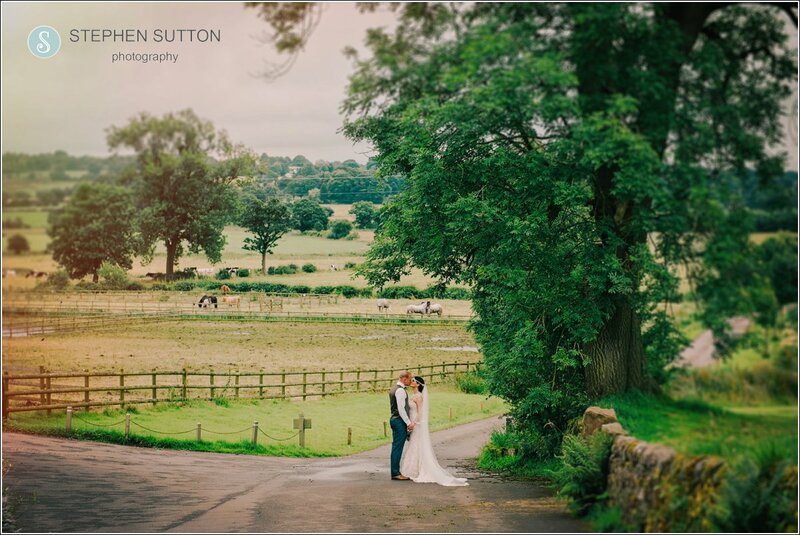 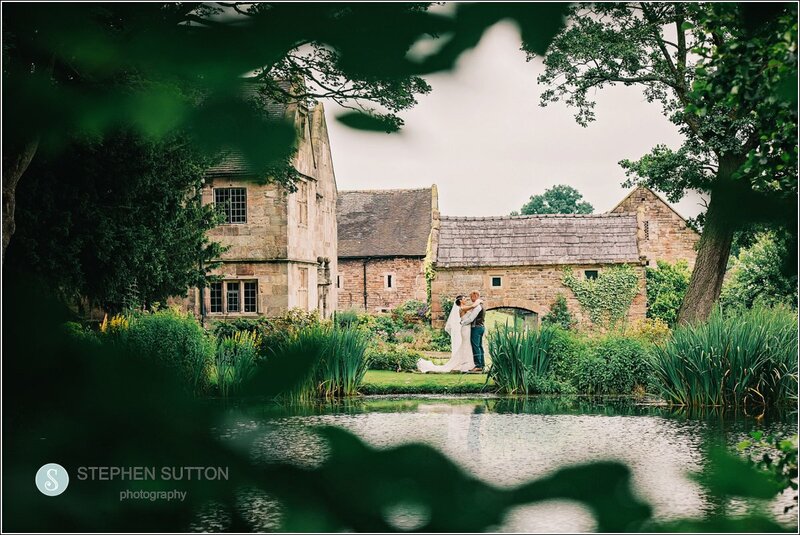 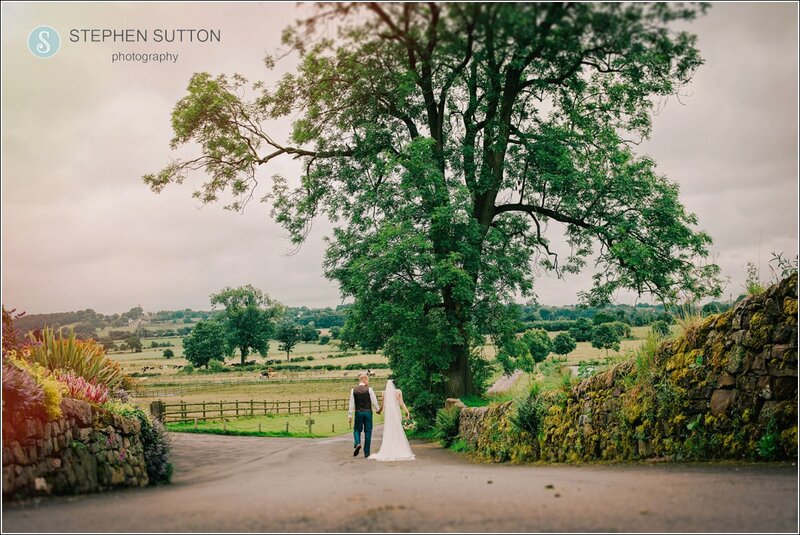 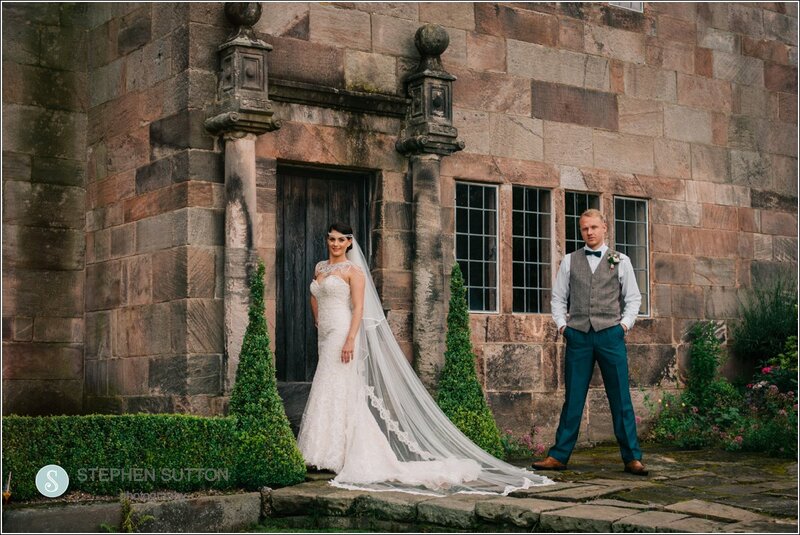 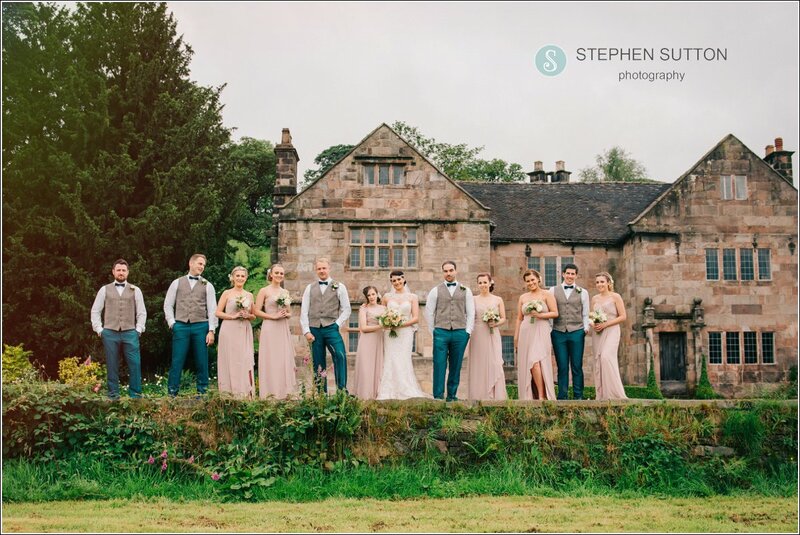 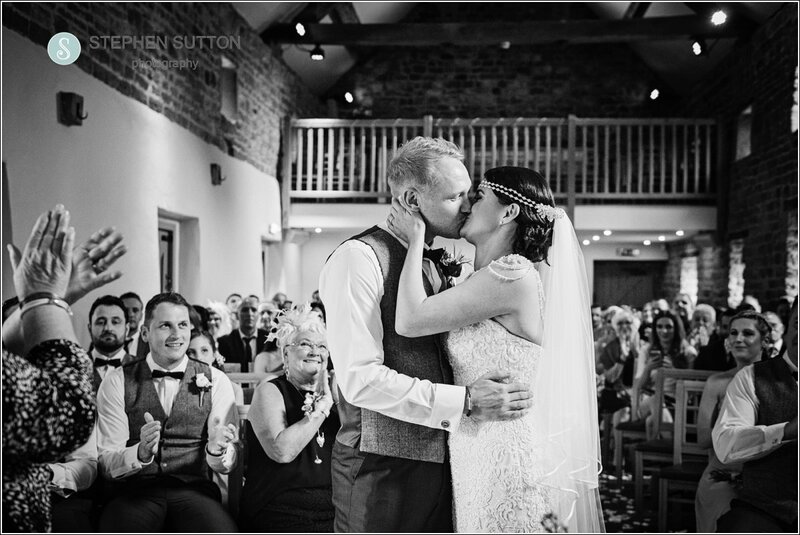 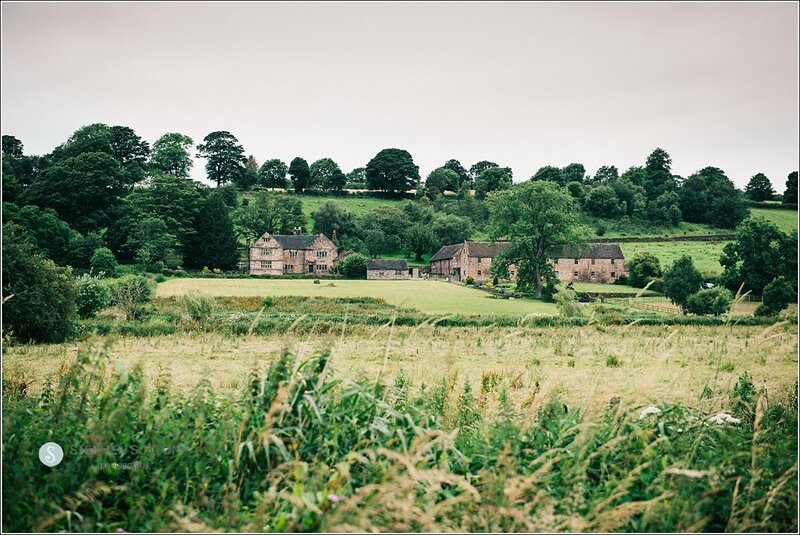 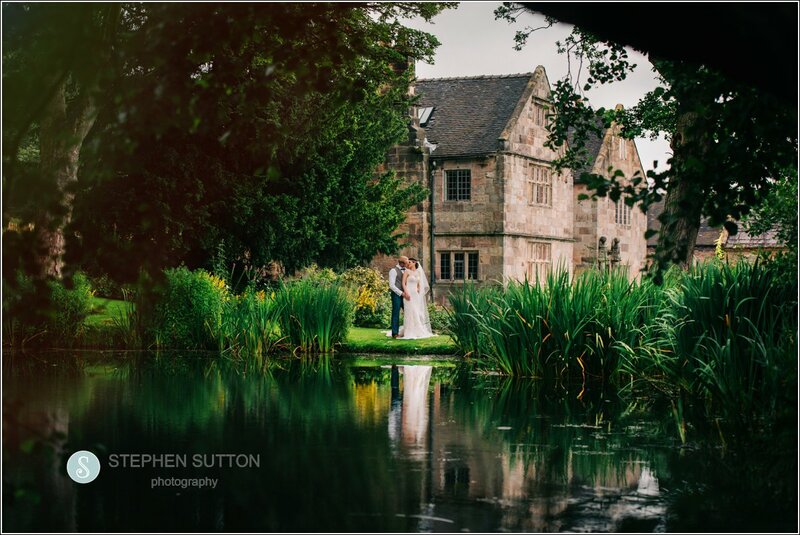 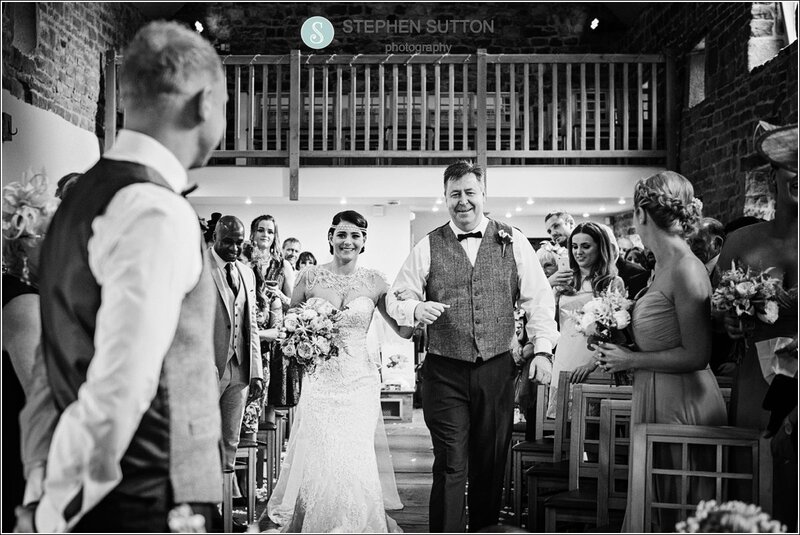 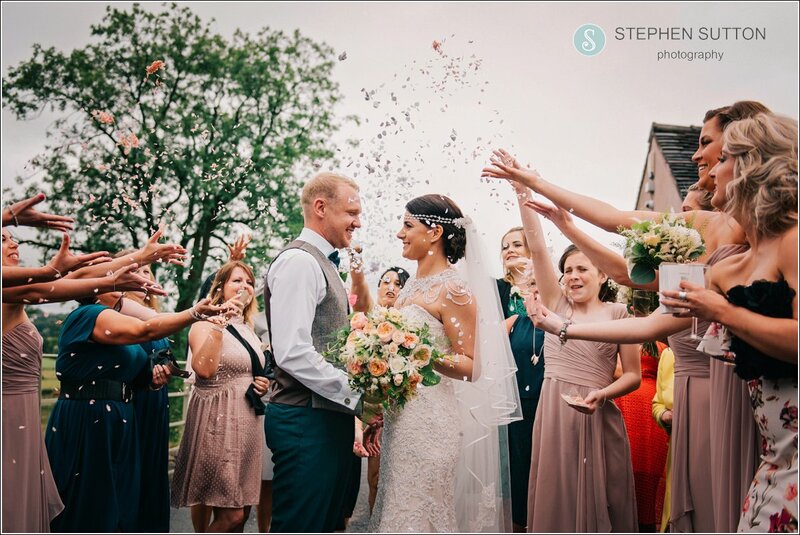 Hollie & Chris’s wedding took place at the picturesque Ashes Country barn in Endon, with its grade I listed manor house, stone courtyard and views over looking a majestic lake, this truly is a fantastic backdrop for your wedding photographs. 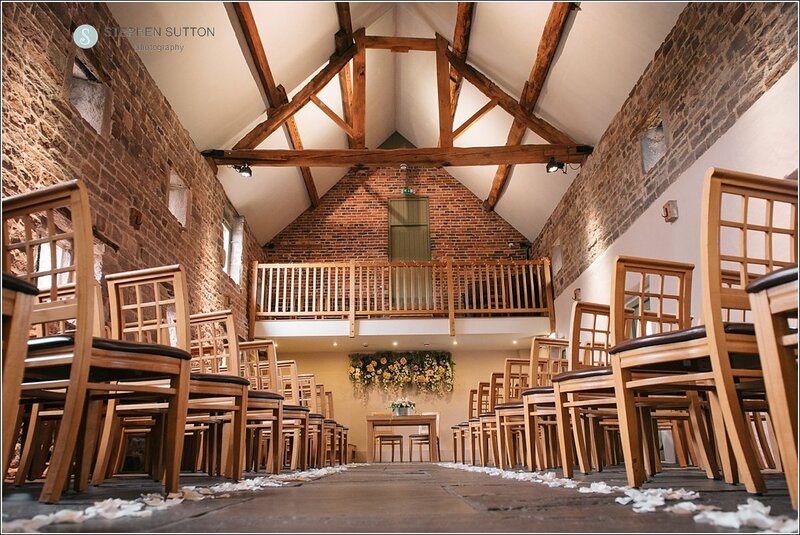 My day started with the bridal preparations in the old dairy, this is a light and spacious room perfect for Brides getting ready at the Ashes. 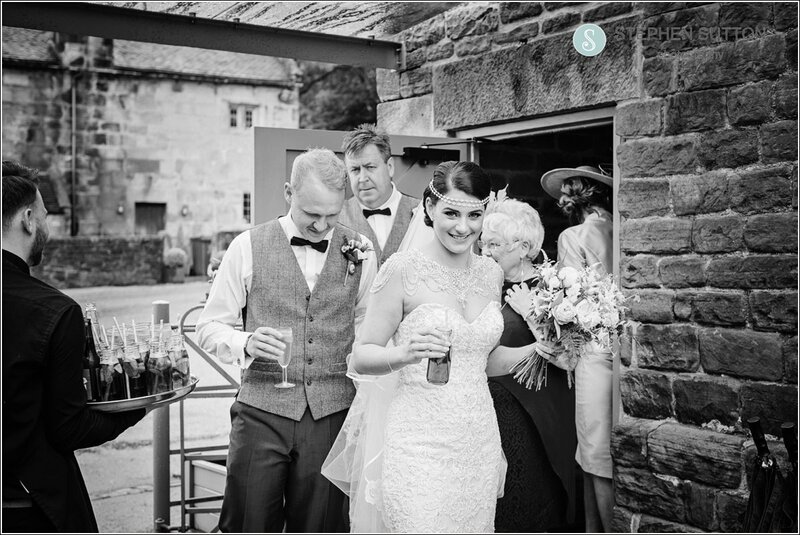 Rebecca Jayne from Mix and Match was also on hand to help Hollie get into her dress and make sure everything was perfect. 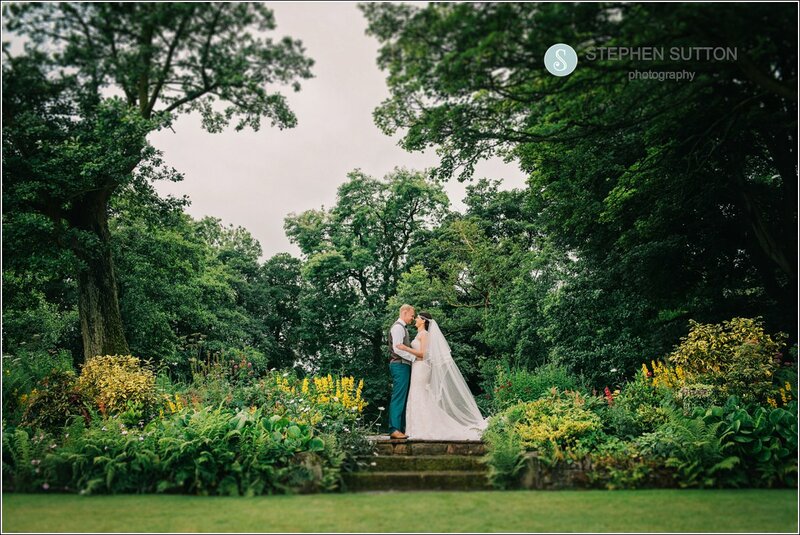 The weather wasn’t great at the start of the day but that wasn’t dampening anyone’s spirits and soon brightened up after the service. 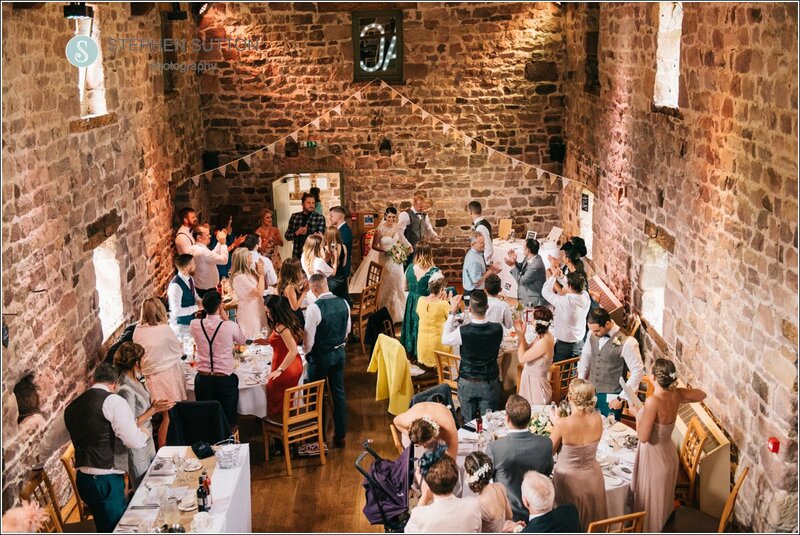 Hollie & Chris tied the knot in the historic wedding barn with its Oak beans and long isle, another great location for the wedding ceremony. 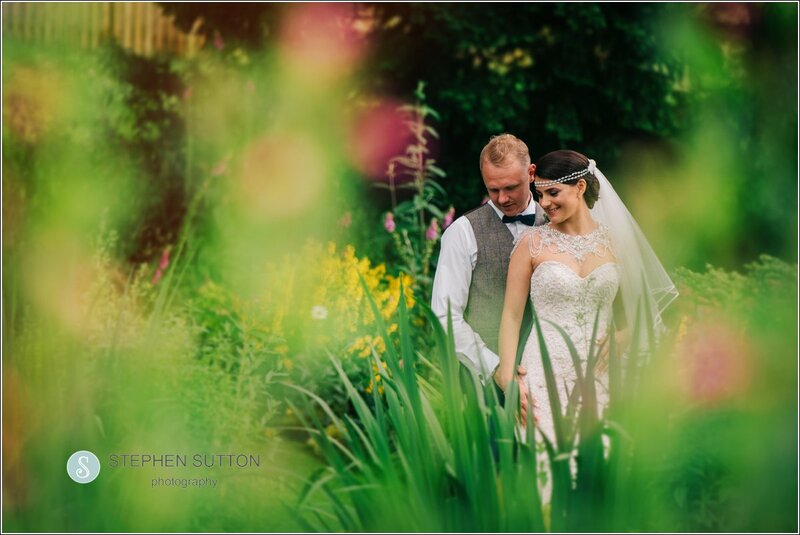 After the service we headed outdoors and around the stunning gardens for those timeless images, along with some more natural and fun images from the day. 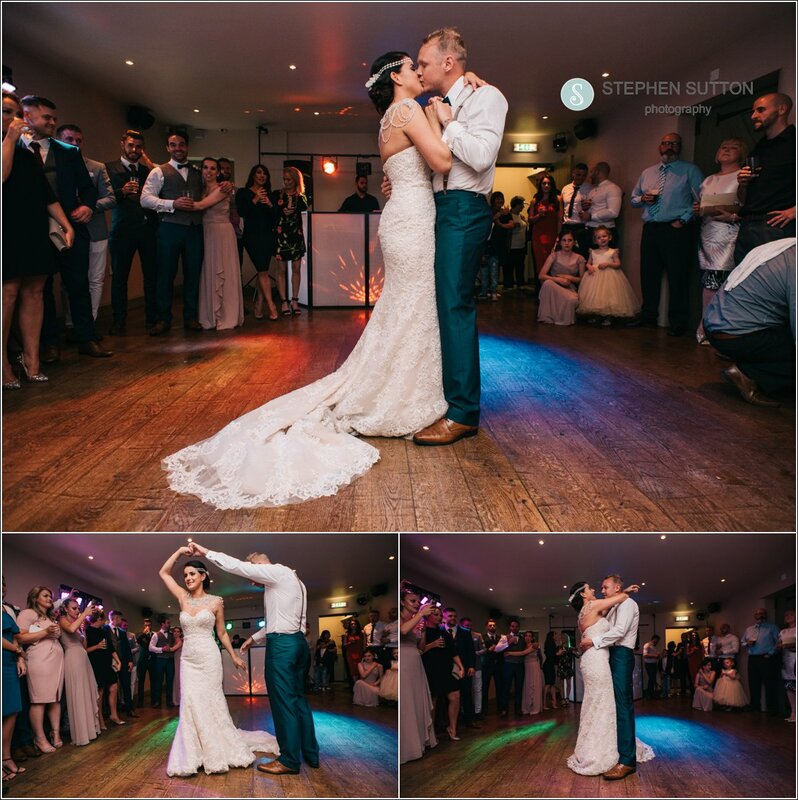 My day concluded in the evening with the Hollie & Chris’s first dance, and some dance floor shots of the guests. 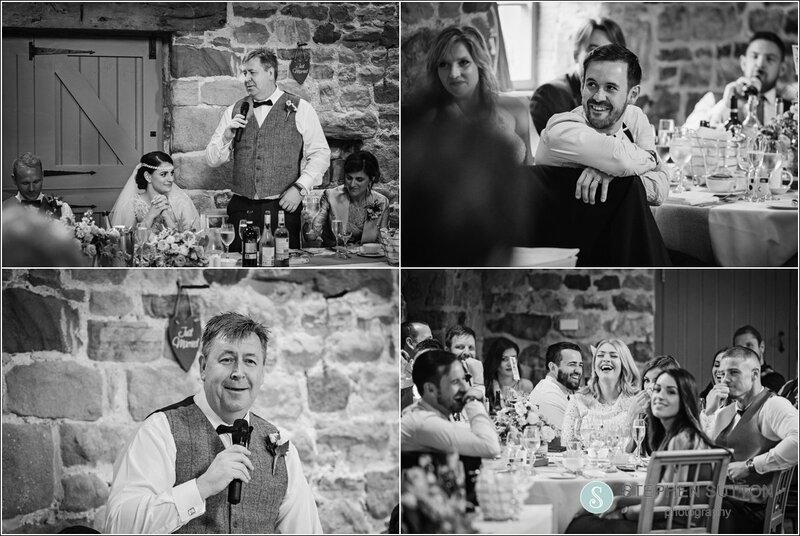 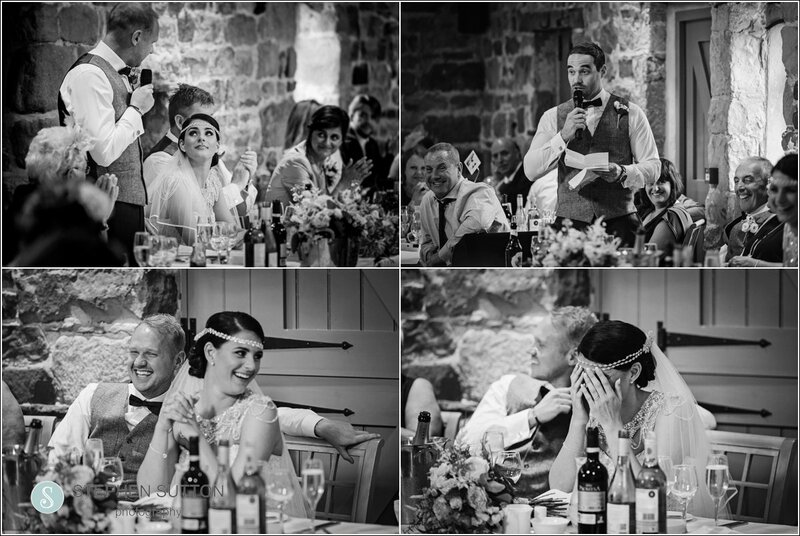 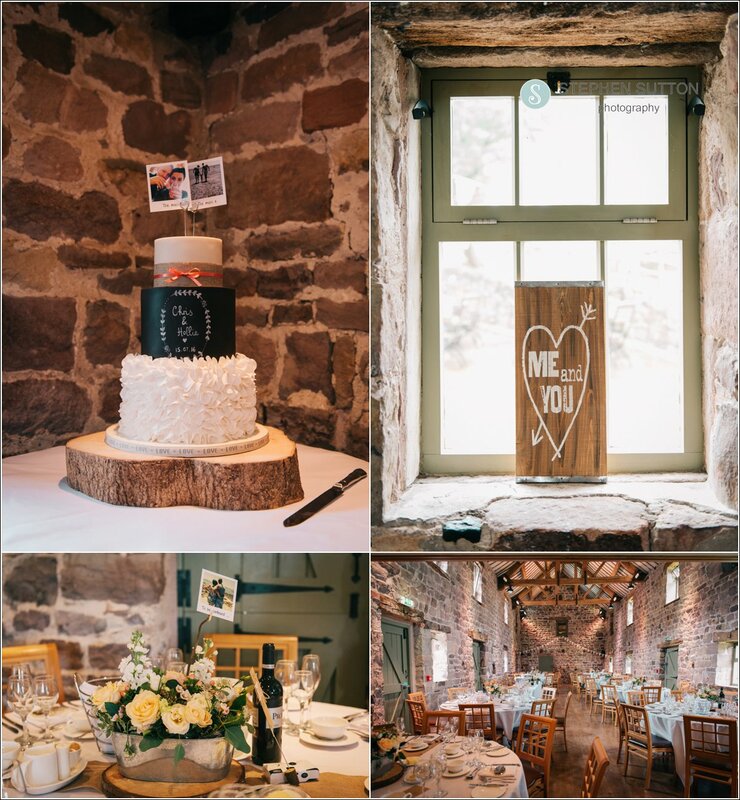 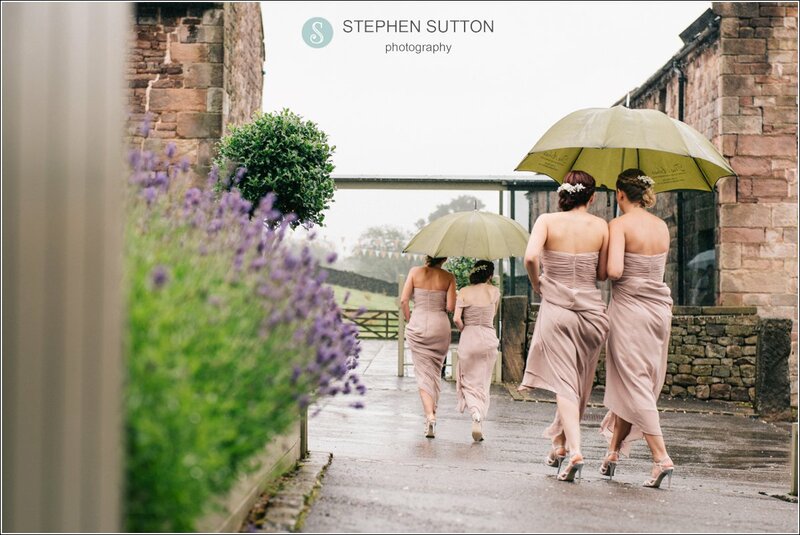 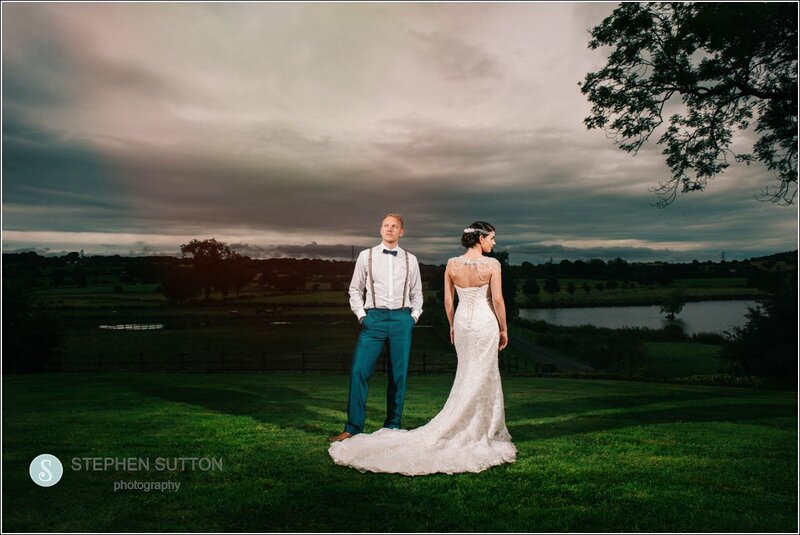 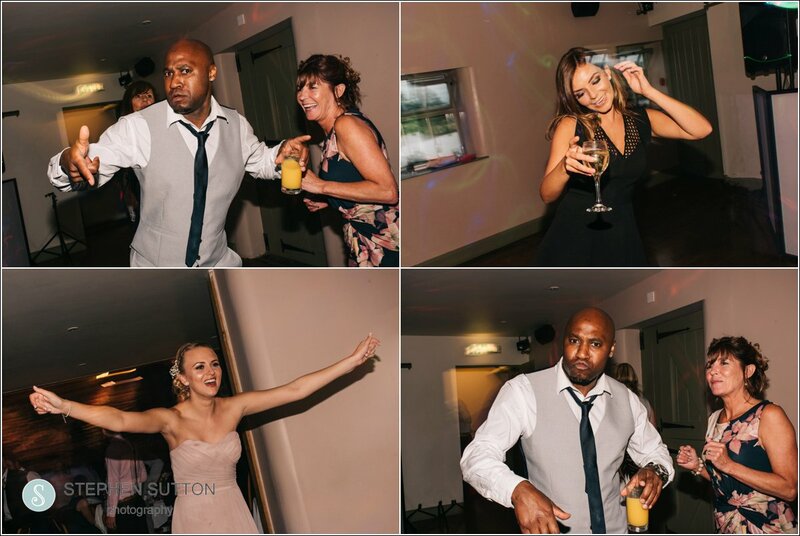 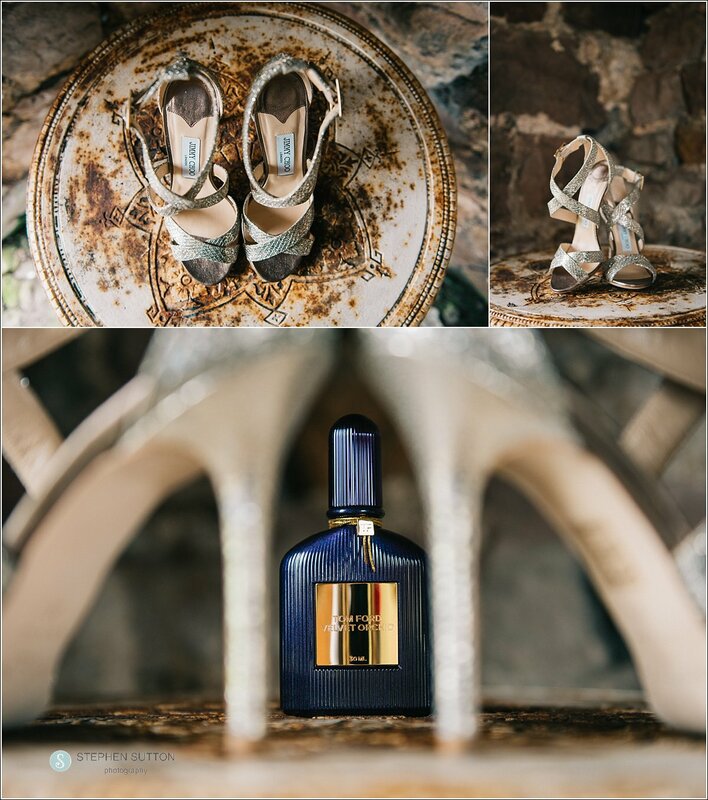 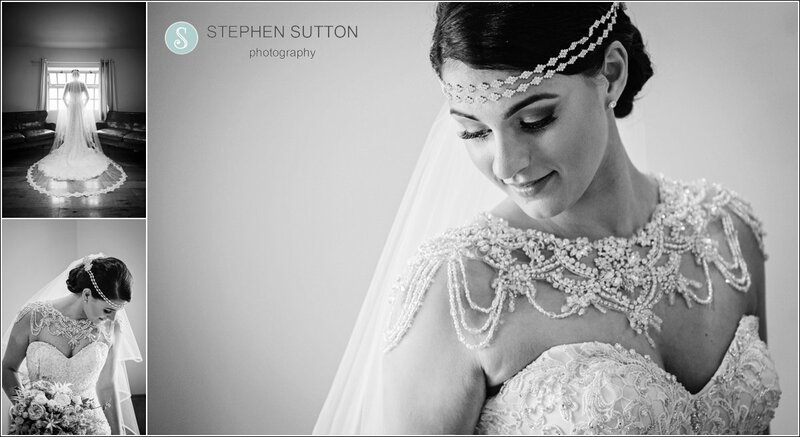 Here are a few images from a fabulous wedding at The Ashes Barns Wedding Venue.